A Parliamentary panel had summoned Twitter officials last week over safeguarding citizens’ rights on social media. 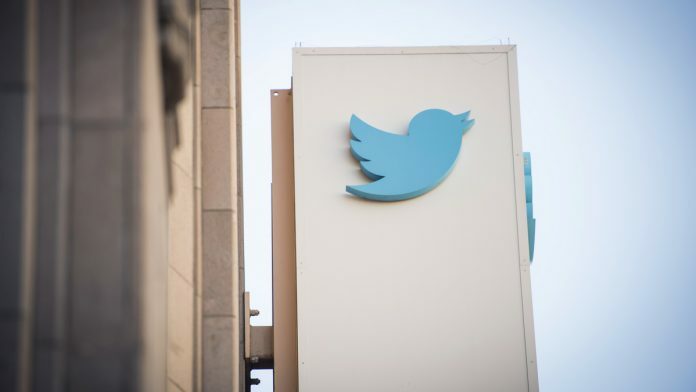 New Delhi: Facing heat over allegations of political bias in the country, Twitter Friday said the microblogging platform is committed to remain unbiased and that its product as well as policies are never based on political ideology. Twitter, which counts India among its biggest markets, asserted that the company “does not take any actions based upon political views or viewpoints”, neither does it use political ideology to rank content on its service. The statement comes against the backdrop of the Parliamentary panel on information technology asking Twitter officials to appear before it on February 11 over the issue of safeguarding citizens’ rights on social media platforms. “There has been a lot of discussion about Twitter and political bias in India in recent weeks and the global real time communication platform today set the record straight… Twitter is a platform where voices from across the spectrum can be seen and heard. It is committed to the principles of openness, transparency, and impartiality,” Twitter said in a statement. The social media giant has been summoned days after the members of Youth for Social Media Democracy, a right-wing group, protested outside its office alleging that Twitter has acquired an “anti-right-wing attitude” and has been blocking their accounts. In its statement Friday, Twitter argued that the content that appears in users’ timelines, or the manner in which the company enforces its policies are impartial and said that it is “committed to remain unbiased with public interest in mind”. The US-based company said it has a specialised, global team that enforces its rules with impartiality and that its India employees do not make enforcement decisions – which “by design” ensures fairness and objectivity. “Twitter does not review, prioritise, or enforce its policies on the basis of political ideology. Every Tweet and every account is treated impartially. We apply our policies fairly and judiciously for all. If there are ‘false positive’ decisions, these are not political statements of intent; they are the basic human error rate of running the fastest, most open conversational tool in history,” Twitter Global VP (Public Policy) Colin Crowell said.